PRIVATE EVENT – On Friday, November 14th, 5th-8th graders at B’nai Shalom Day School will play Round 2 of Economy, Jr. 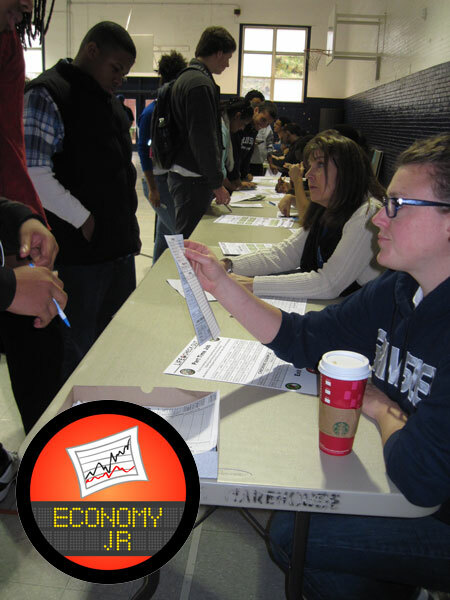 This round has previous customers play as merchants and vice versa. 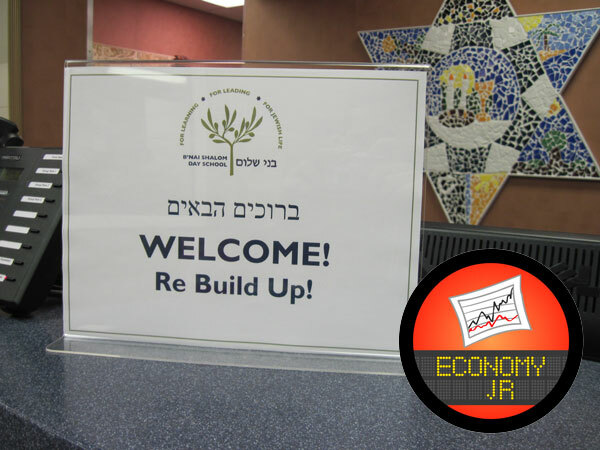 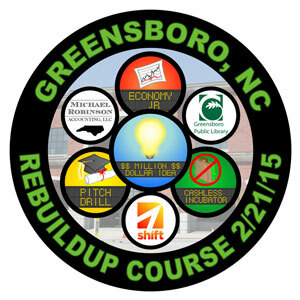 Thank you again for ReBuildUp’s warm welcome at B’nai Shalom Day School. 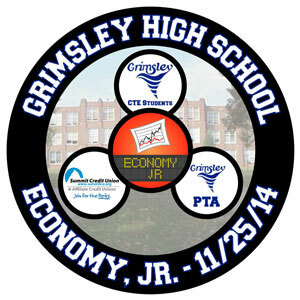 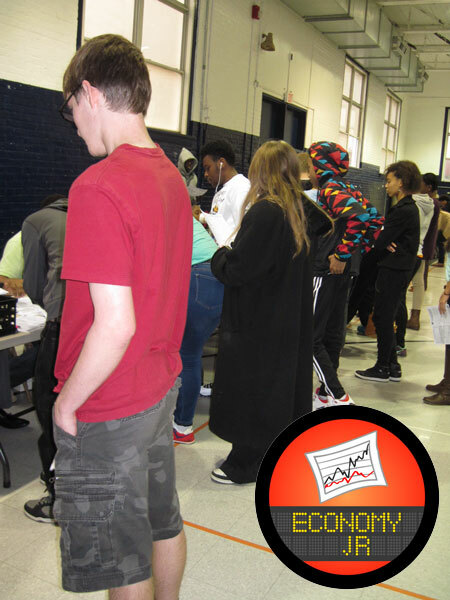 The first round of Economy, Jr. went great with 29 5th-8th grade students playing as either Customers or Merchants. 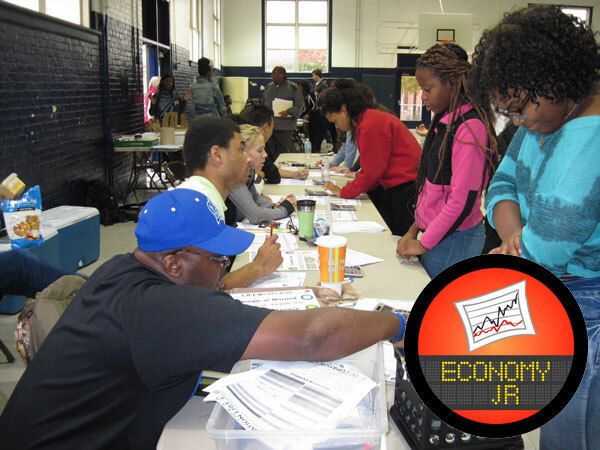 Looking forward to Round 2 in early November. 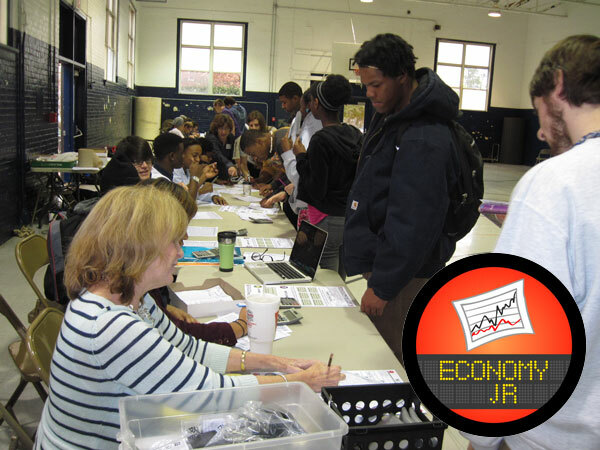 PRIVATE EVENT – Economy, Jr. will be held for 5th-8th grade students at B’nai Shalom Day School on Wednesday, October 15th. 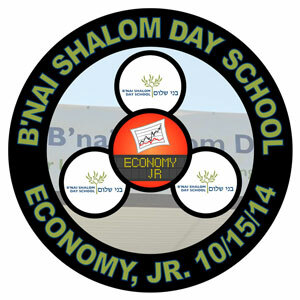 This event is sponsored by B’nai Shalom Day School.